Looking for a reliable pool and spa accessories supplier? Visit CIVIC POOL & SPA SHOP today. 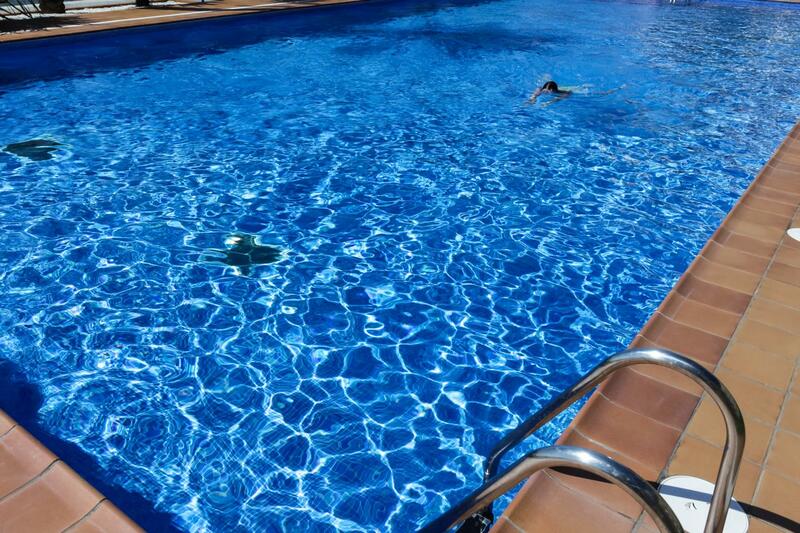 Based within Greensborough, we have been providing pool and spa accessories for 30 years. 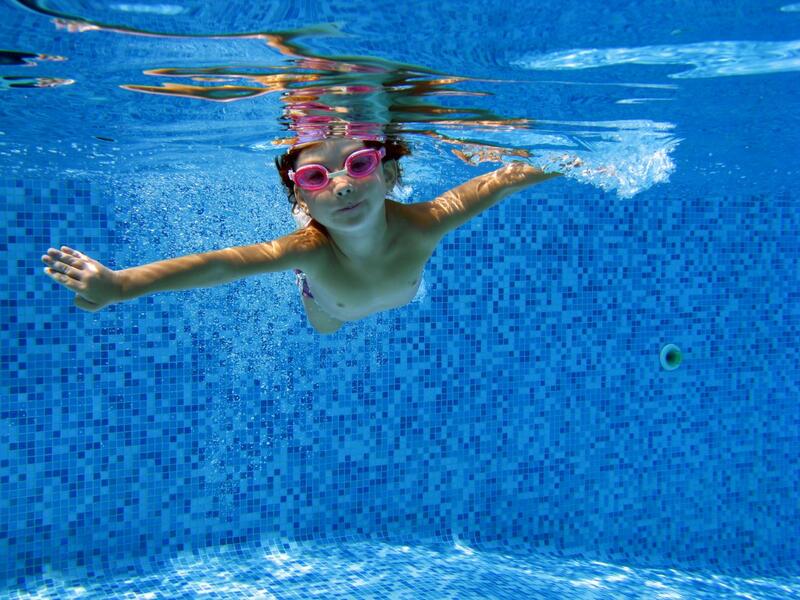 Whether you’re looking for pool pumps or spare parts, CIVIC POOL & SPA SHOP is the place to go. We carry the finest quality accessories, chemicals and equipment at affordable prices. Additionally, we offer free water testing services to help you sanitise and balance your pool or spa water. Drop by our store today. Visit CIVIC POOL & SPA SHOP and discover our large selection of pool and spa accessories. We offer top quality pumps, filters, toys, leisure products and more. Combining skills with experience, our friendly and knowledgeable staff help you find the right accessories for your needs. Our goal is to ensure you find all the accessories you need at the best prices.